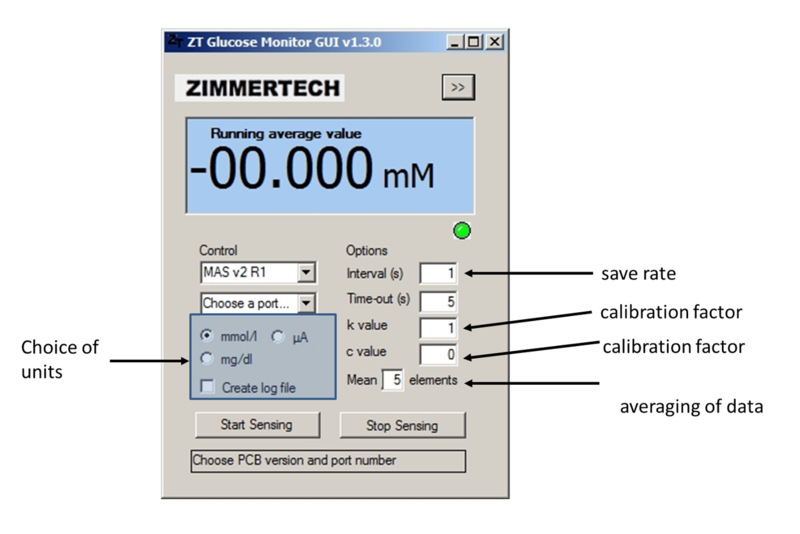 Zimmer and Peacock's eZ Sense OEM technology is the easiest plug in module to your sensor programme or product development effort, and is supported by our software. Plug and play hardware with software. Micro USB cable to USB Type B. 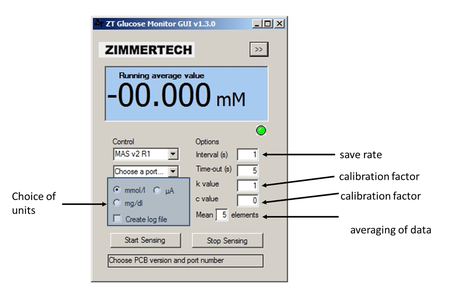 Software for PC and device drivers, easy control over: save rate, calibration factors, averaging, change of units.